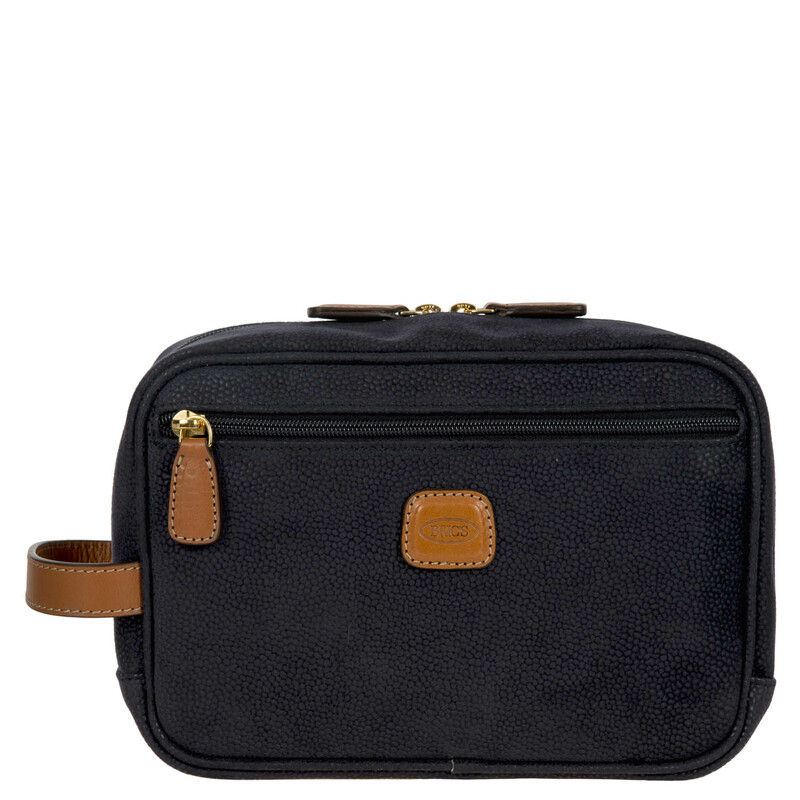 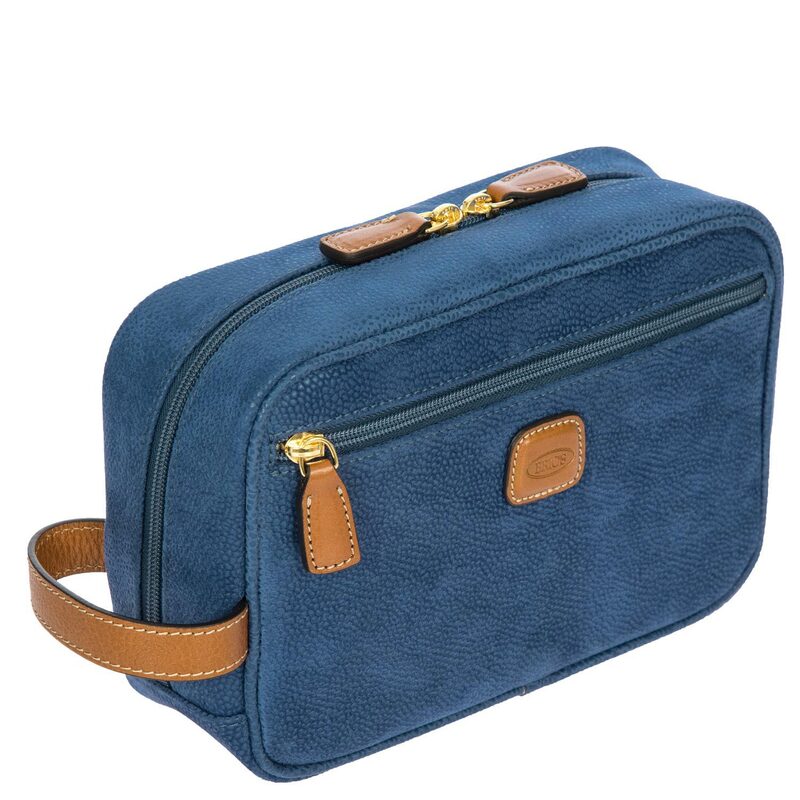 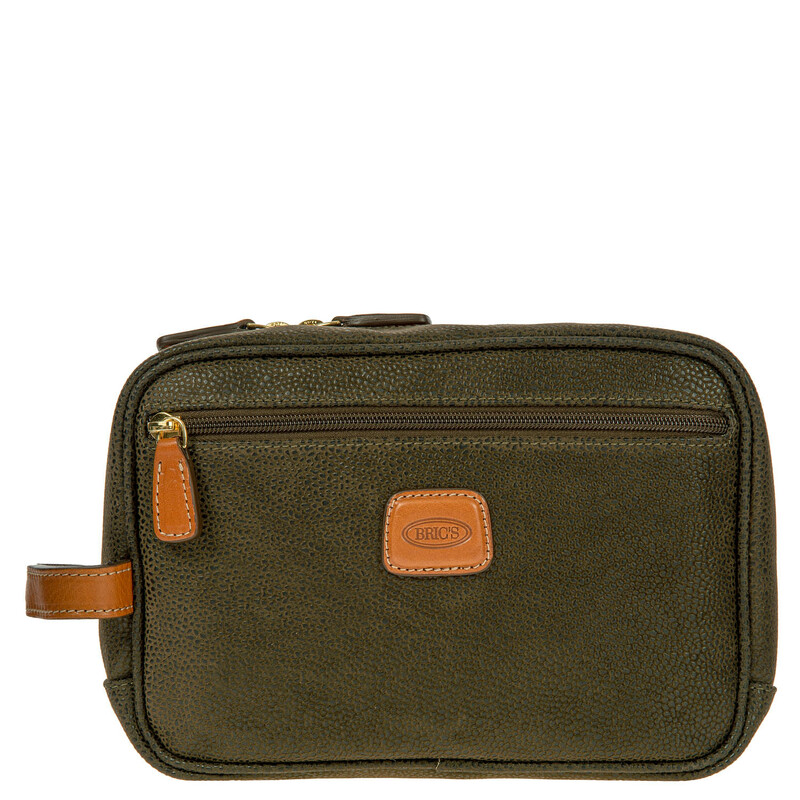 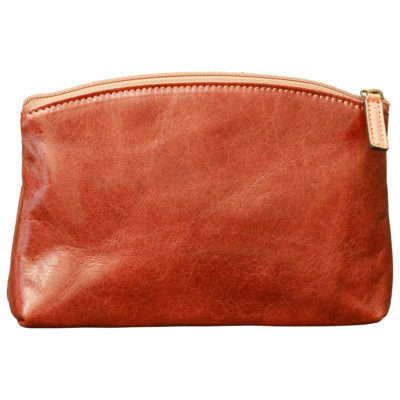 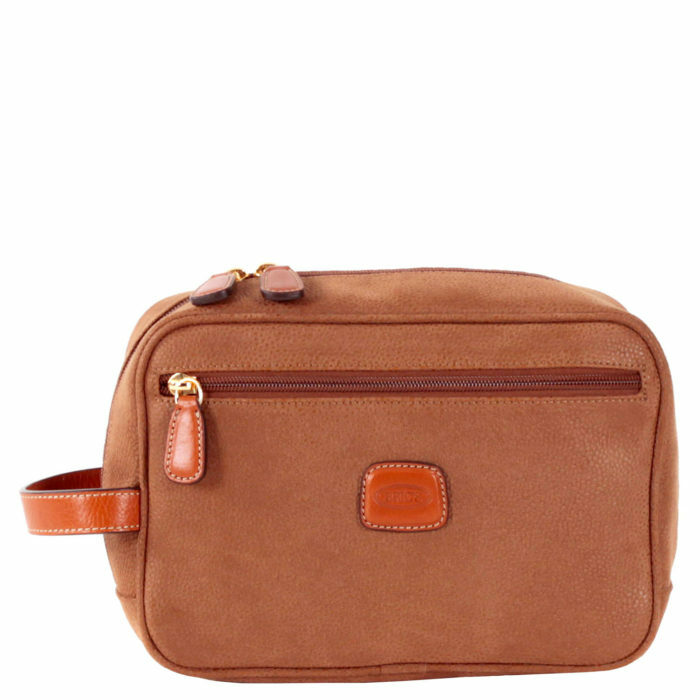 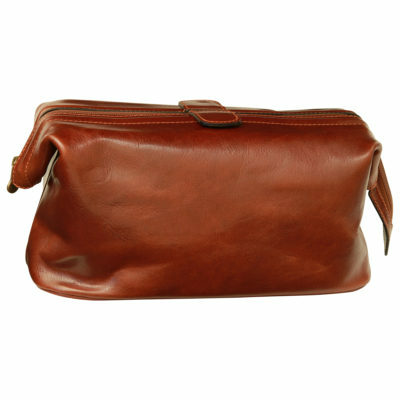 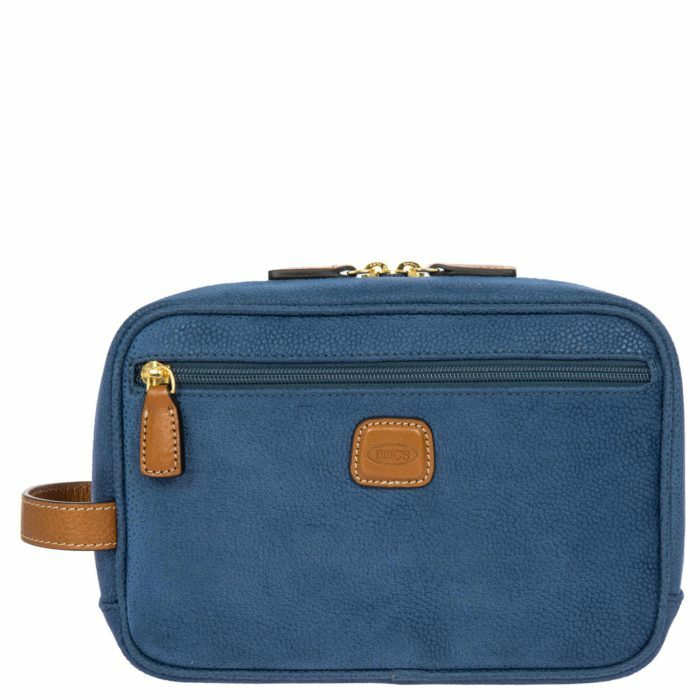 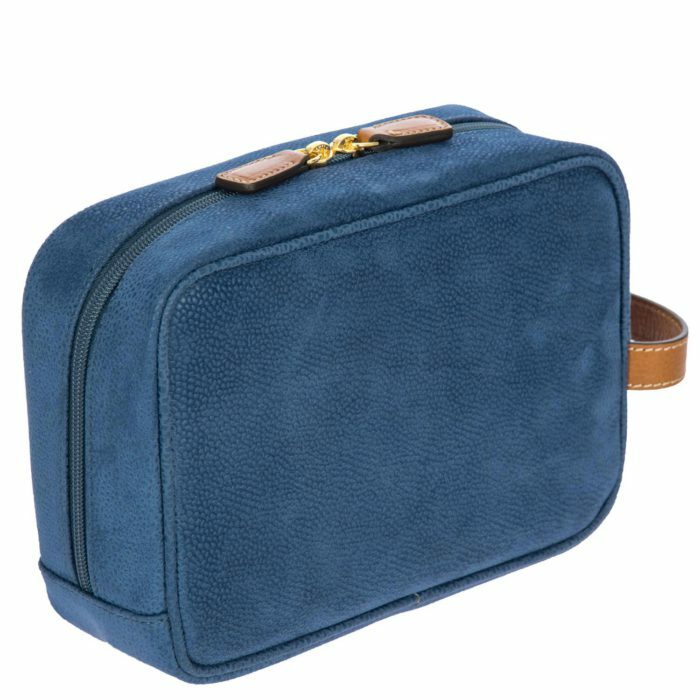 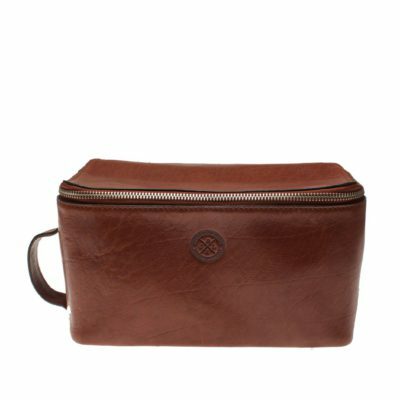 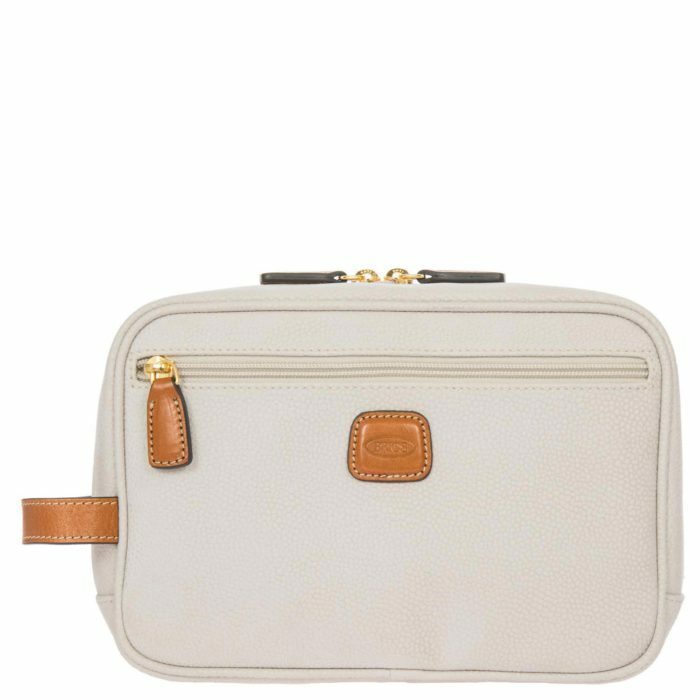 Toiletry bag from Bric’s LIFE collection, made in durable synthetic material that is a pleasure to touch, thanks to its suede effect surface. 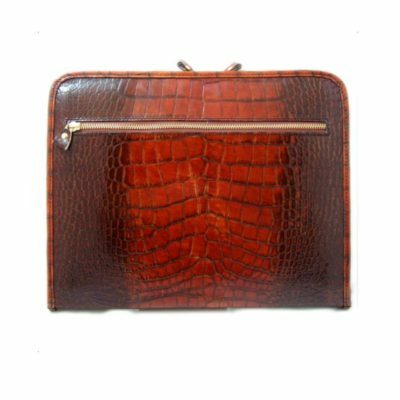 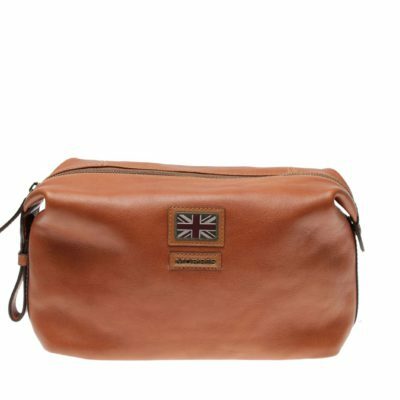 Spacious and elegant, with vegetable tanned Tuscan leather finishes, it has been made to hold all the essentials needed for every trip. 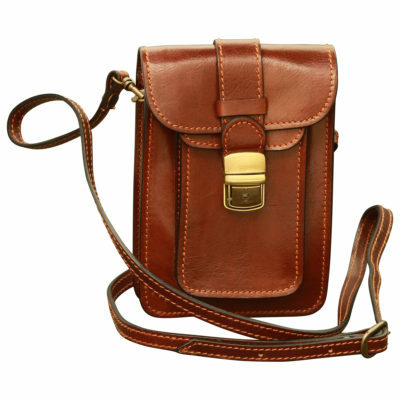 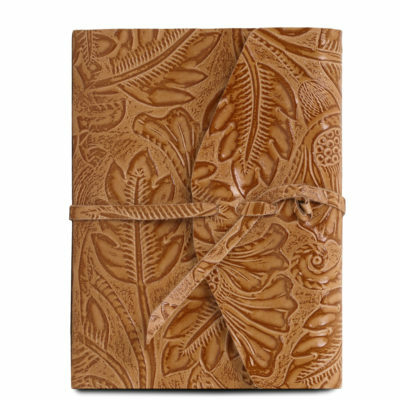 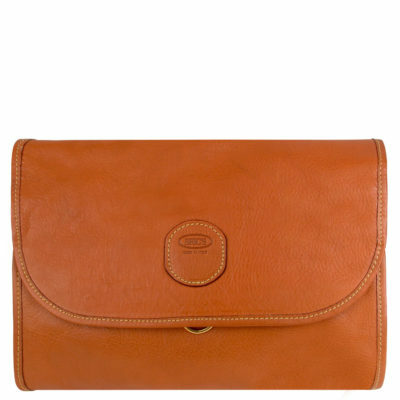 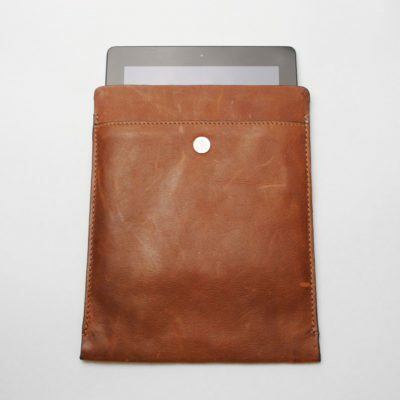 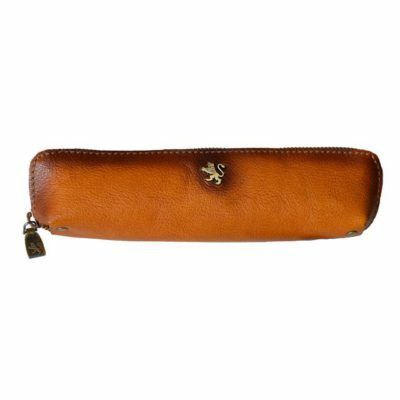 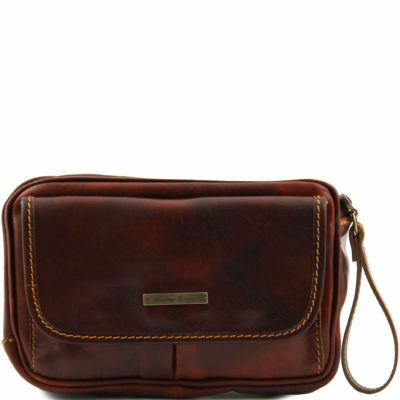 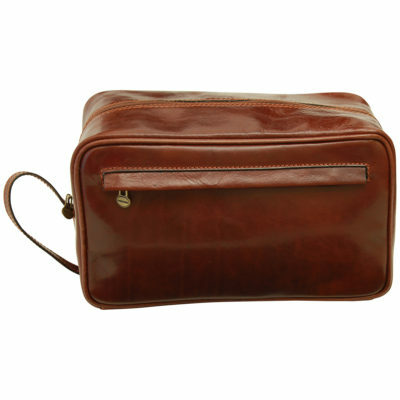 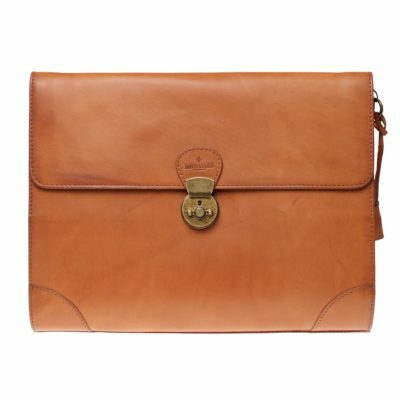 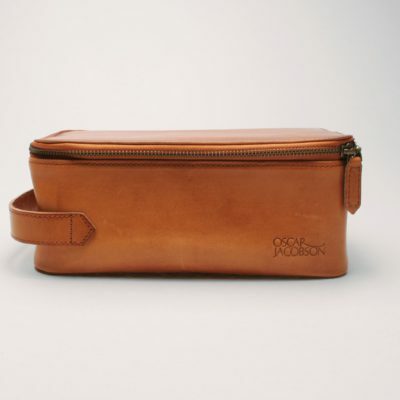 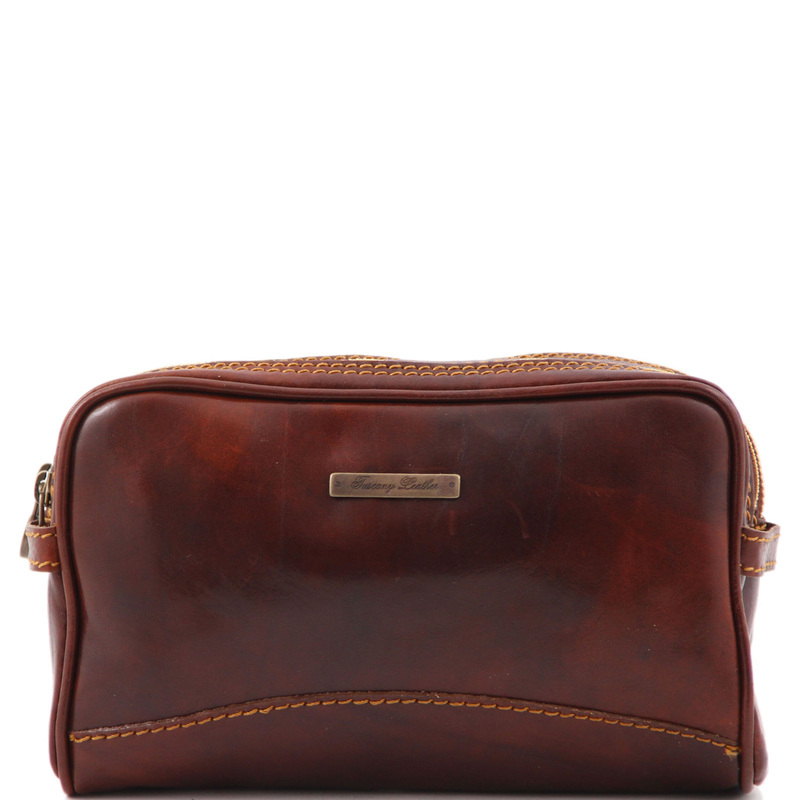 EXTERIOR: comfortable leather external handle; an additional zipped pocket is found on the side. 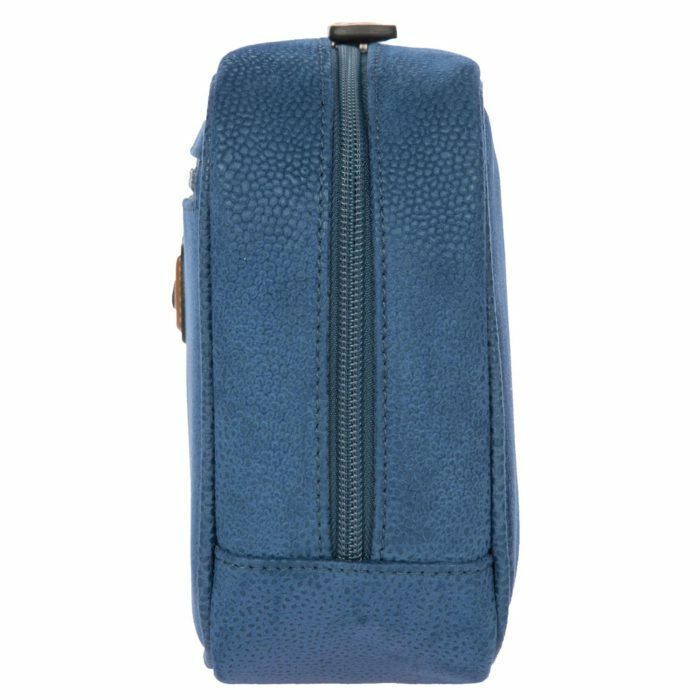 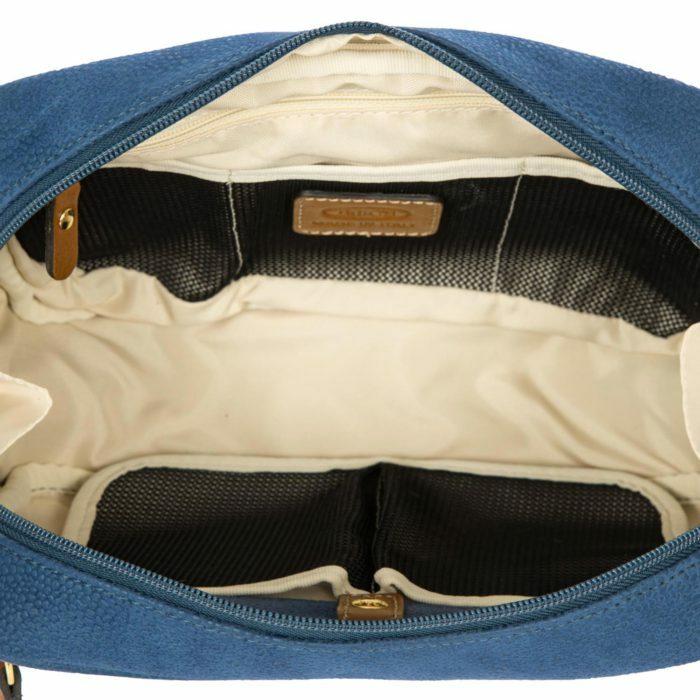 INTERIOR: zipped pocket and side compartments; it comes with a convenient pouch that can be pulled out, which is attached via press-stud buttons on the side.